Do you collect Vintage cars, Antique Cars or Muscle Cars? Do you need a clean secure place to store them? 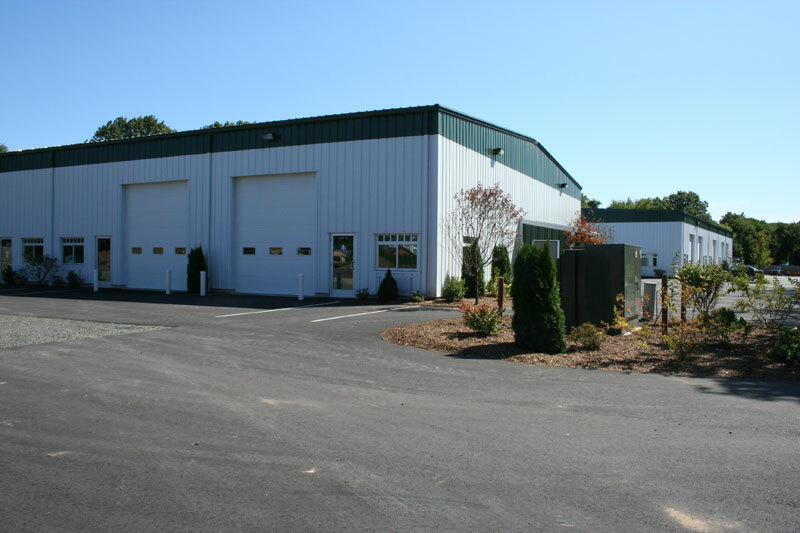 New England Commercial Properties can offer individuals or car collecting groups automobile storage solutions with the Essex Auto Collectors Warehouse. 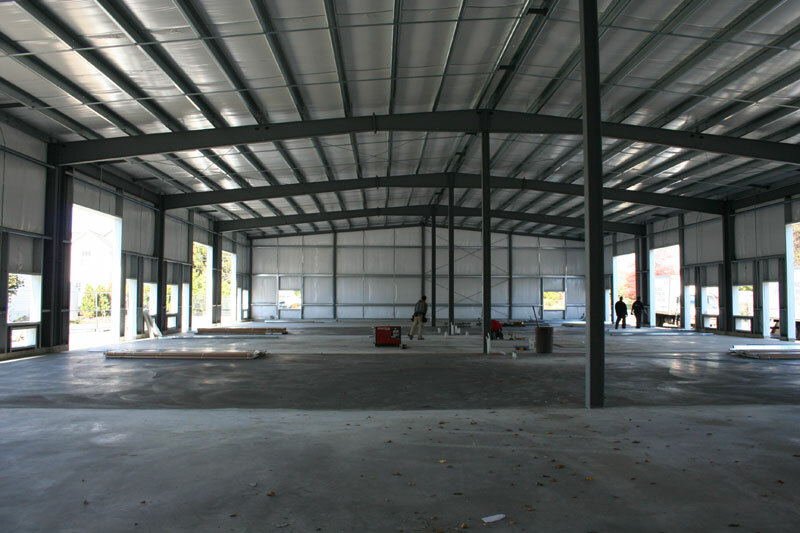 These units offer the car investor individual warehouse units which are secure, climate controlled, and user friendly. Store up to 5 vehicles ground door, and rack lift systems are available for increased storage capacity. Building One: Professional Office Space is Available, which has been approved for construction and can be built to suit. This new office space will be wood frame in construction, offering 2725 square feet of Class B office space directly on Plains Road, Essex. It will have separate parking from the industrial park. The building’s Nantucket cape design fits into the Essex community offering the professional location and image. Construction of the building is scheduled to begin Fall 2008 with completion and occupancy ready for Spring 2009. Building Two: Completed winter 2010. 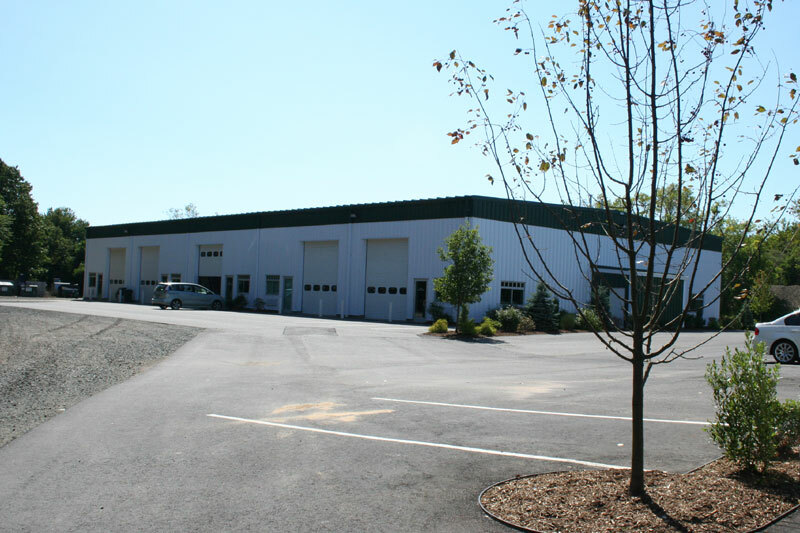 Industrial/flex warehouse space from 12,000 square feet down to 1,200. square feet . Construction to be complete in the Spring 2009. The space is flexible to size, interior and exterior finishes, and technical requirements. The space will be built out to suit each tenants needs. There is availability for screened outside storage. The units have ample parking. The units have bathroom facilities and have conditioned air space by propane gas and electric heat/ air conditioning. Office space configurations and warehouse space configurations can be adapted in layout. Bathroom locations are fixed. Ground level parking lots and overhead door access are paved. Building Three: Industrial/flex warehouse space from 12,000 square feet down to 1,200. square feet. Completed construction in the Summer 2008 is leasing quickly. Only two 1,200 SF units are still available. The space will be built out to suit each tenants needs. There is availability for screened outside storage. The units have ample parking. The units have bathroom facilities and have conditioned air space by propane gas and electric heat/ air conditioning. Office space configurations and warehouse space configurations can be adapted in layout. Bathroom locations are fixed. Ground level parking lots and overhead door access are paved. Building Four: Fully Leased, at this time, offers the same features as building two and three.